It is big excitement and anticipation at My Artlab this time of year as we post the upcoming week day camps coming up very shortly. March Break Camp will be a great warm up for Summer adventures that await as we imagine and dream about places to escape to with our camp theme, “The Great Escape”. And finally our summer camps dates and themes are revealed! 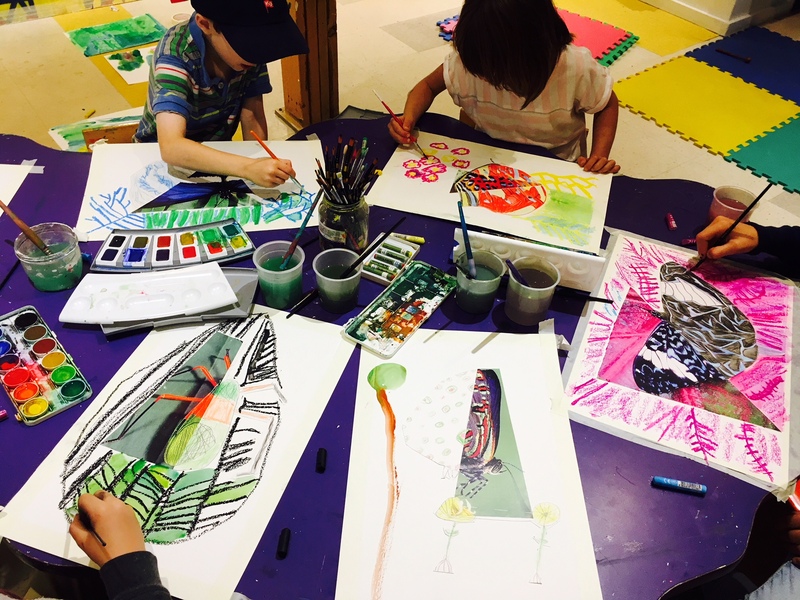 Both this march break camp and during the summer camps children will be exposed to drama and music as ways to animate and build on their art projects. There will also be lots of physical exercise in the nearby parks and big, wild and expressive unleashing of children’s imagination!